International Programs at UNO welcomes its fourth cohort of YSEALI Academic Fellows from Southeast Asia to study civic engagement. The YSEALI academic fellows enjoy their first day on campus at UNO. 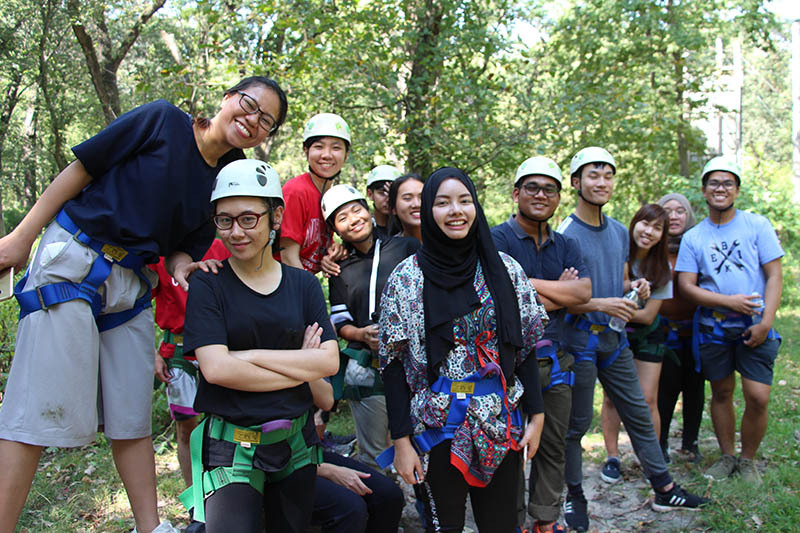 YSEALI academic fellows visit Camp Catron to work on team-building through activities like zip-lining and the ropes course. YSEALI attends the International Fall Picnic, an annual UNO event celebrating international students. 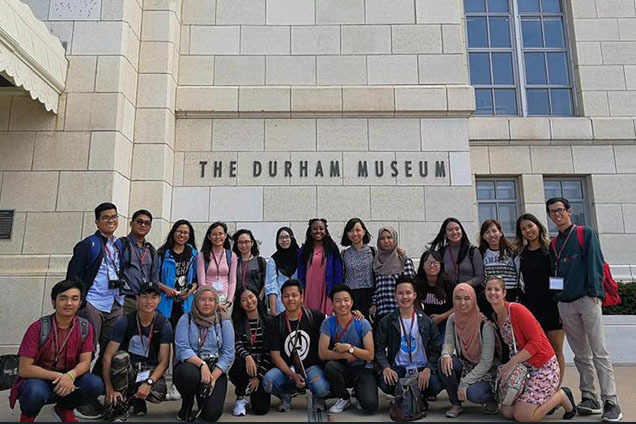 YSEALI visits the Durham Western Heritage Museum to learn about the history and culture of Nebraska. 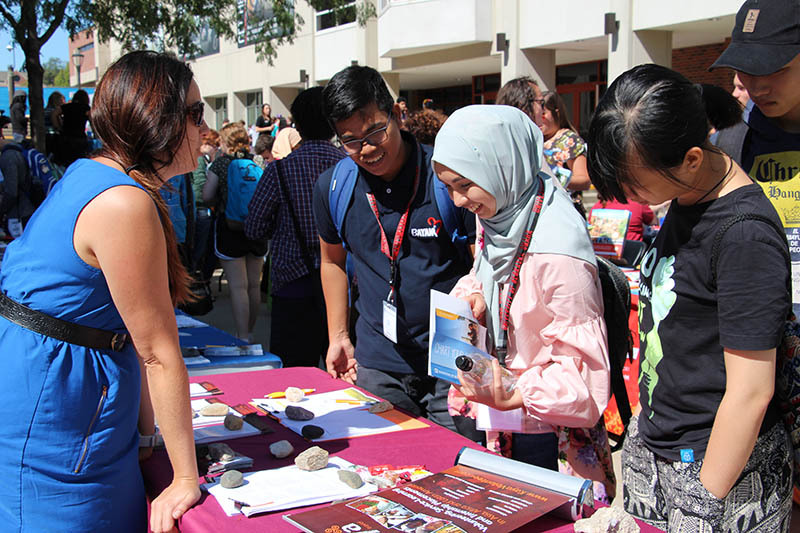 YSEALI academic fellows learn about education abroad at UNO's Study Abroad Fair. 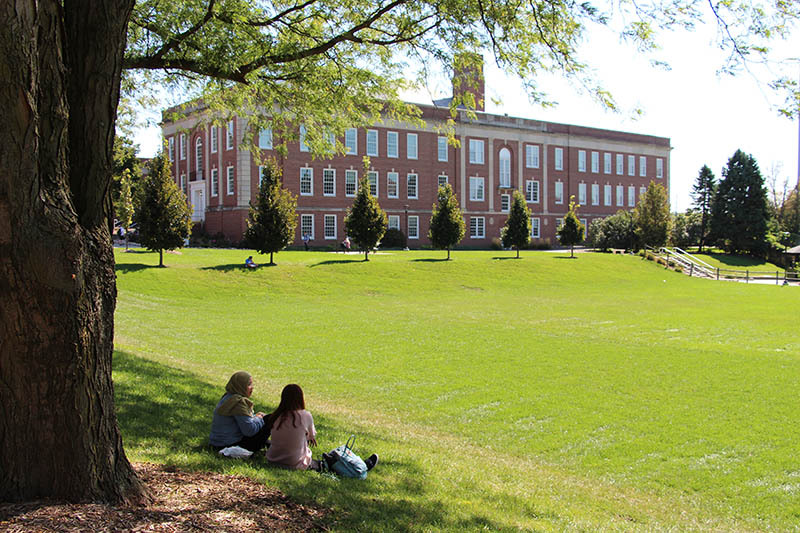 YSEALI fellows enjoy quiet time at the beautiful UNO Pep Bowl. 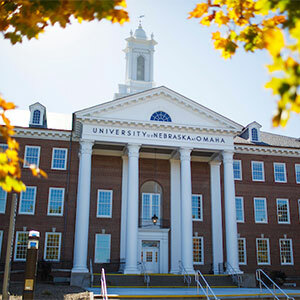 Omaha – A United States State Department grant will once again bring 21 students from Southeast Asia to study at the University of Nebraska at Omaha (UNO), explore American culture, engage in the community, and visit both the East and West Coasts. 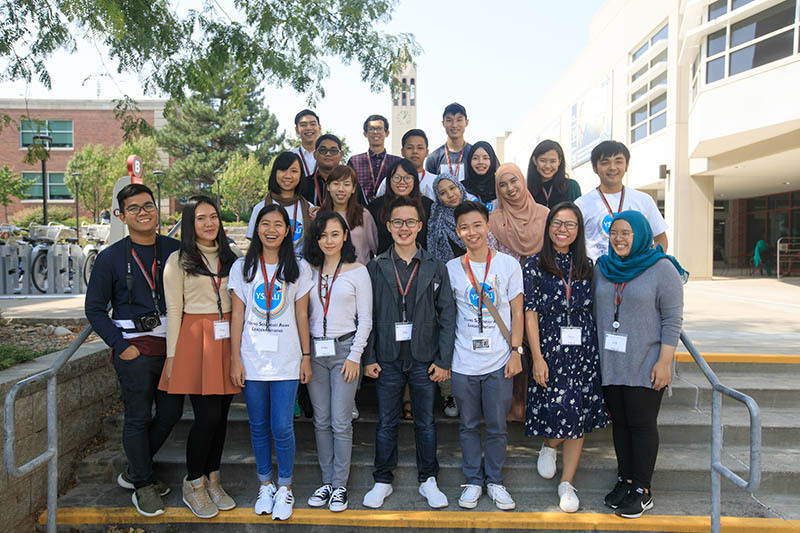 International Programs has welcomed its fourth cohort of academic fellows to the five-week Young Southeast Asian Leaders Initiative (YSEALI) Institute on Civic Engagement at UNO. The YSEALI participants arrived to Omaha on September 9th, the first visit to the United States for most of the young leaders. The YSEALI program is also welcoming a new Academic Director to the program, Dr. Jodi Benenson, Assistant Professor in the School of Public Administration. The YSEALI Academic Fellows have proven from a young age that they are committed and dedicating their lives to betterment of their communities...we learn as much from them as they do from us. The group represents all ten Association of Southeast Asian Nations (ASEAN) countries: Brunei, Cambodia, Indonesia, Laos, Malaysia, Myanmar (also known as Burma), Philippines, Singapore, Thailand, and Vietnam. The mission of the intensive, short-term academic program is to provide participants with civic engagement, leadership and collaboration skills; cultivate an understanding of American culture, values, and institutions; establish ties with institutions throughout Southeast Asia; and foster relations between the U.S. and Southeast Asian nations. In addition to studying at UNO, students will visit Kansas City, Missouri, Portland, Oregon, and Washington, D.C. over the five weeks. Launched in 2013, YSEALI is a signature State Department program to strengthen leadership development and networking in Southeast Asia. YSEALI focuses on critical topics identified by youth in the region: civic engagement; environment and natural resources management; and entrepreneurship and economic development. Follow YSEALI at UNO on Facebook to learn more about YSEALI and the current Academic Fellows.